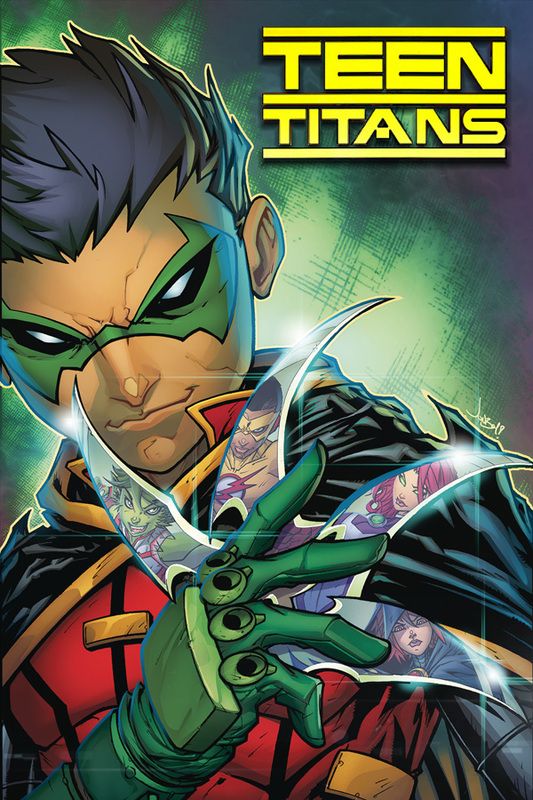 The Teen Titans are farther apart than ever before… until Damian Wayne recruits Starfire, Raven, Beast Boy and the new Kid Flash to join him in a fight against his own grandfather, Ra’s al Ghul! But true leadership is more than just calling the shots – is Robin really up to the task? Or will the Teen Titans dismiss this diminutive dictator?